Thank you for your interest in our website and our company. Do you have a question that hasn’t been answered yet in Q&A and comments or advises you would like to share with us? We are glad to help you further and looking forward to your message. By questions regarding OUTLETCITY METZINGEN please fill out the form below or contact our customer service directly by telephone under 07123 1789 978 (Mo.- Fr. : from 08:00 to 20:00, Sa. : from 09:00 to 12:00). If you have group requests and registrations, please write directly to our Sales & Tourism Team under traveltrade@outletcity.com. 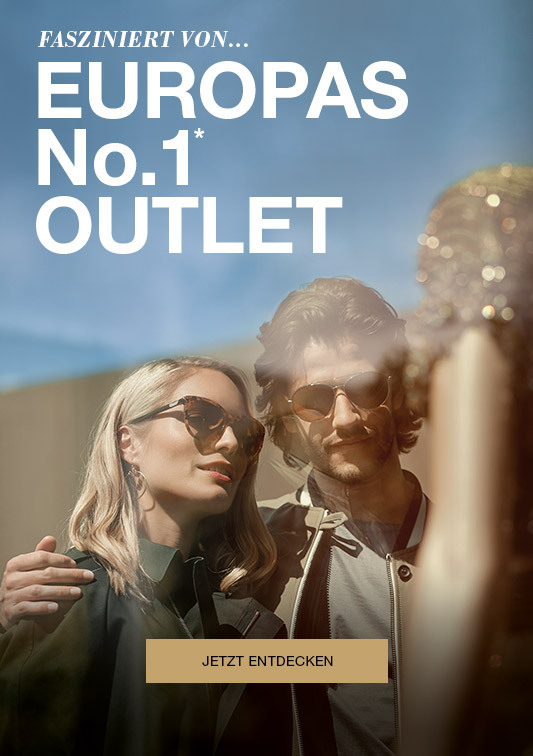 For questions about the Online-Shop of OUTLETCITY METZINGEN, for example your online order, product return and other issues, please click here. Salutation * Please select a salutation Mrs. Mr.